With over 25 years of experience in the music industry, Joe Haze (aka HAZE) creates sound and art designed to capture attention. 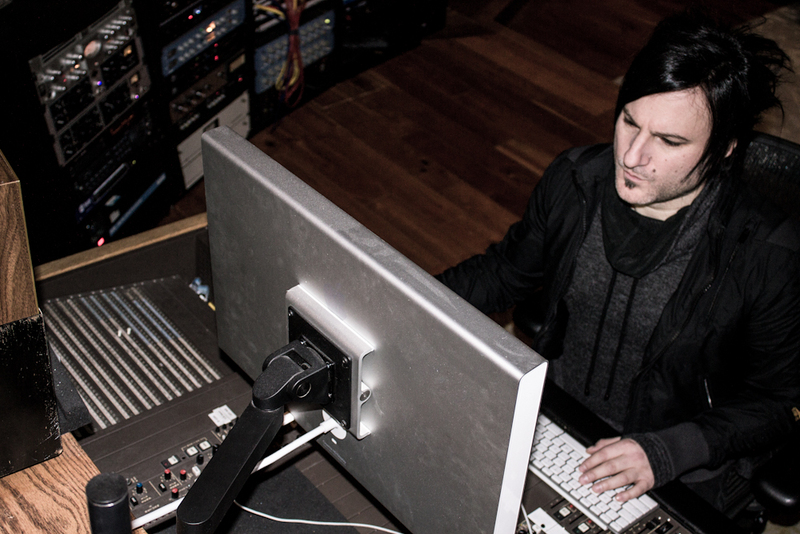 Utilizing a hybrid approach to production and mixing (that incorporates the best of both analog and digital gear), HAZE’s work has earned Billboard charting positions, Grammy recognition, and various other awards and acclaim. 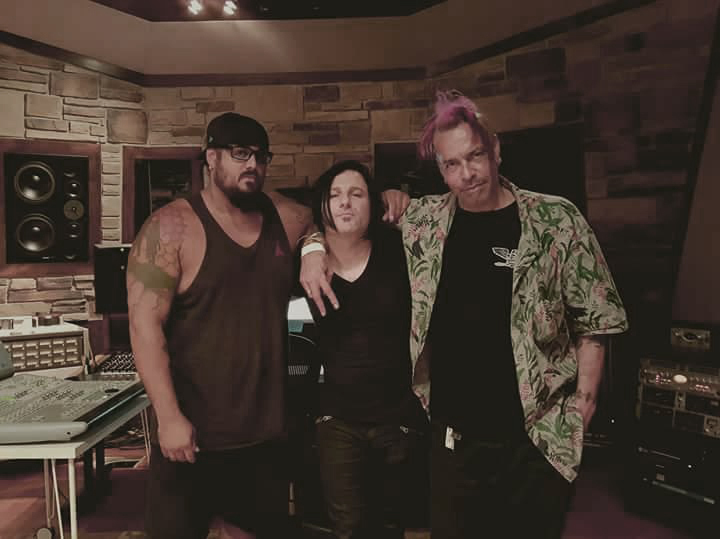 HAZE shares co-producing, mixing, programming, and/or mixing credits with world-renowned producers Sylvia Massy, Sean Beavan, Chris Vrenna, and Bill Kennedy. 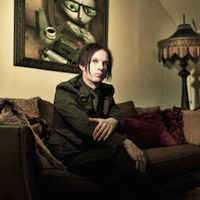 His breadth and diversity of work across multiple genres includes artists and clients such as: Sublime, David Archuleta, George Lynch, Raymond Watts, Chuck Mosely and Primitive Race, 8MM, Tweaker, Gladys Knight, Ann Romney, ESPN, National Geographic, Bells Into Machines, King Doom, The Krum Bums, Kevin Olusola (Pentatonix), Jenny Oaks Baker, Jed Moss (Air Supply), Roger Smith (Tower of Power), Richard Paul Evans, Michael McLean, SilencerCo, Molotov Jive, Kid Savant, Relevant Discord, and Pop Will Eat Itself. For booking or inquiries, please contact HAZE here. 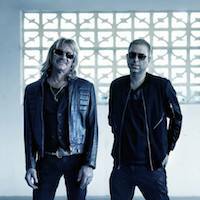 On Record Store Day, April 13th, 2019, blocGLOBAL releases its debut physical release with distributor Traffic Entertainment Group. The release, a limited run 7" containing the final recordings made by late Faith No More singer, Chuck Mosley. After three decades working in music, Chuck Mosley (Faith No More, Bad Brains, Indoria, Primitive Race) decided to pursue a solo project with a raw, psychedelic, acoustic direction. 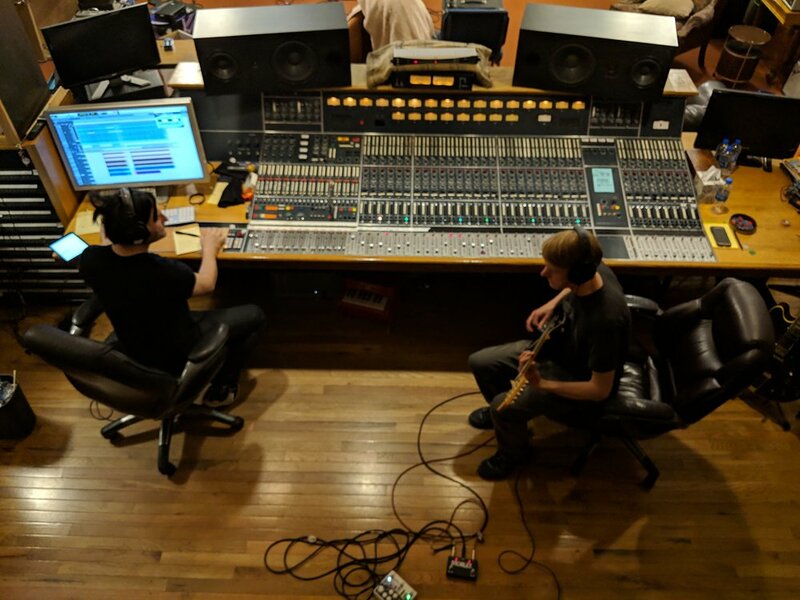 Armed with his guitar, a vocal effects processor, and a few friends (Cris Morgan, Randy Pirosko, and Douglas Esper), he embarked on a two year tour and completed a few recording sessions. During a six-hour block in August of 2017 with producer Joe Haze, Chuck recorded two covers, Nothing Compares 2 U originally written by Prince and Take This Bottle by Faith No More. This ended up as Chuck’s last time recording in a studio before his death on November 9th, 2017. His guitar solo on Nothing Compares 2 U never got completed as the band had to leave for a show that night in Salt Lake City. 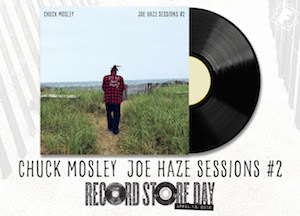 Chuck Mosley’s “Joe Haze Session #2” will be available for purchase at a fine record store near you on Record Store Day, April 13th, 2019! producer| mixer| remixer | programmer. - Sublime, David Archuleta, George Lynch, Raymond Watts, Chuck Mosely, 8MM, Tweaker, Bells Into Machines, King Doom, The Krum Bums, Kevin Olusola (Pentatonix), Jenny Oaks Baker, Jed Moss (Air Supply), Roger Smith (Tower of Power), Ann Romney, Gladys Knight, Molotov Jive, Kid Savant, Relevant Discord, Pop Will Eat Itself, Primitive Race. 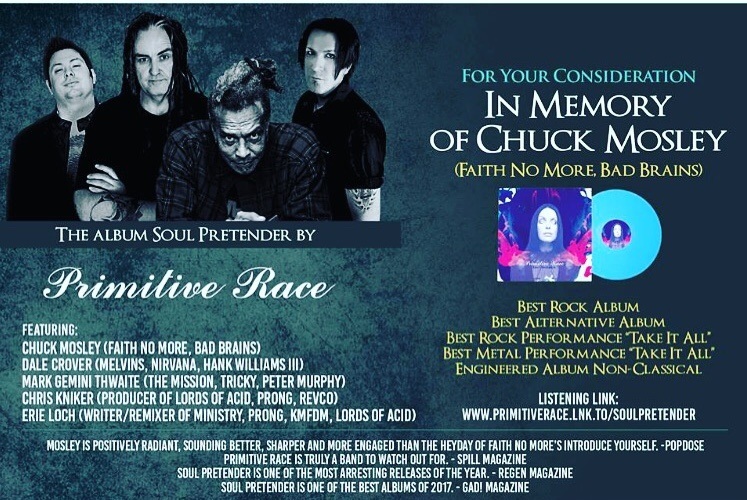 Soul Pretender is currently on the Grammy ballot in the categories of Best Rock Album, Best Alternative Album and best Engineered Album Non-Classical. Artists from the most influential bands trust Haze to re-imagine their songs. 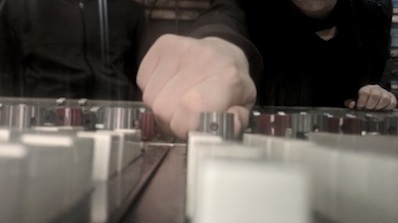 Every Re-mix is done from the ground up, using everything from the latest plugins to vintage hardware.